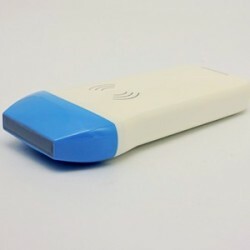 Konted C10RA (GEN 2) Wireless WIFI ULTRASOUND Probe :: Bludiode.com - make Your world! 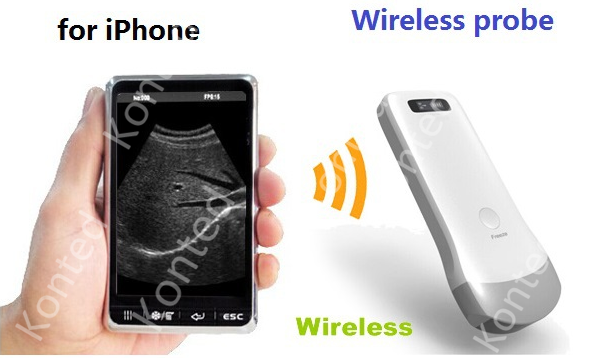 Fully autonomous probe ULTRASOUND WIFI, to act only needs Your smartpone! Image from the read probe is in real time displayed on the screen of your mobile device-supported Android or iOS device. The uniqueness of our probe is also in the fact that it can handle multiple devices, smartphones, and tablets. So everyone can see the exact-recorded image. 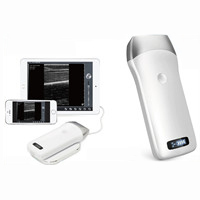 Wireless Probe ultrasound is a new generation of medical instruments used to research ultrasound with unprecedented for this type of device-the device is fully autonomous and to display the results of the survey can use each display a smartphone or iOS or Android Tablet! 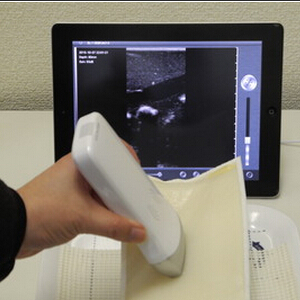 The traditional ultrasound is closely connected the cable between the probe and the central body. 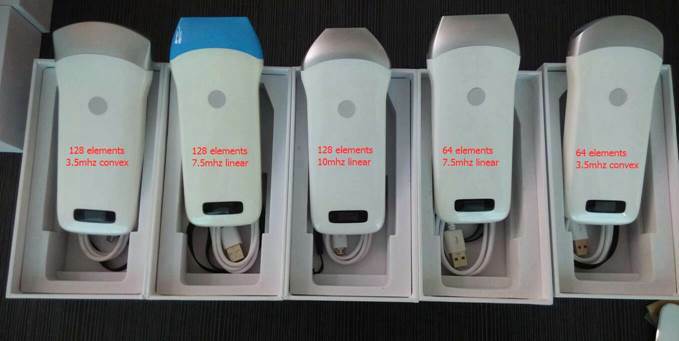 Although they are Wireless probes, but they work only with dedicated to image processing, power management and signal. In our Polls the ULTRASOUND is not enough, that there is no cable, it is not yet needed special dedicated control unit. The probe has a Wi-Fi function. Now just every Smartphone with an appropriate application. 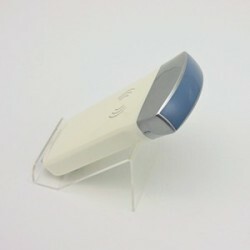 The image is transmitted to the display of your smartphone/tablet in real time. Using the third application you can record or take a picture of what it reads. Thank you for your confidence in us, we want to provide you with comfort perform ultrasonography. NOTE: Item can purchase only public or private clinics, private medical practices or hospitals. If the sales document would not be issued to any of the shop operators may refuse the sale. The store also prohibited the use of purchased the probes to any activity prohibited by the Polish right!